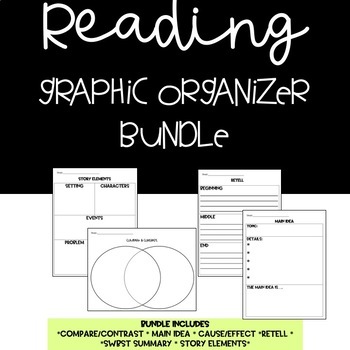 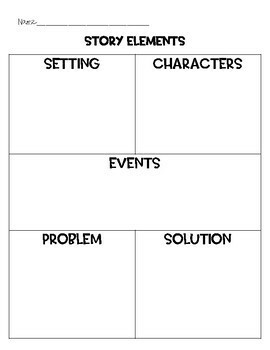 This is a great product that has already created graphic organizers to teach common reading skills. 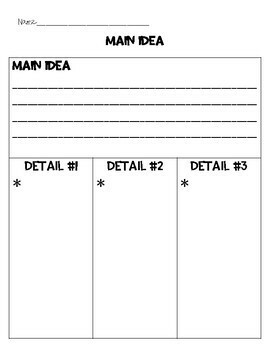 Help your students become independent or guide them in working towards independence with these easy to use and fill out graphic organizers. 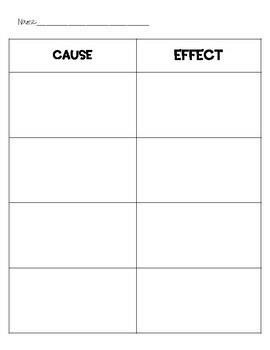 Electronically upload in google classroom or on the computer or print out and slide into sleeves to reuse!